That’s the driving force and the heart of “Love Both Ways,” the meaty and riveting new novel from Dr. Martin Luther Patrick, whose storied literary career spans decades. A novelist, playwright, and former university professor of film, drama, and cultural studies, he has a PhD in Cultural Anthropology. Patrick (his parents are Jamaican) was born and grew up in London, England. 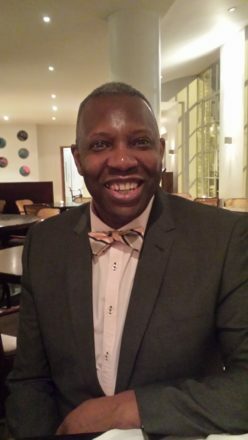 Currently residing in the Borough of Hackney, he began his literary journey when he was 18. In 1985, he entered London’s Channel 4 Television script competition, placing second. Three years later, The London Theatre Coop named Patrick “Best New Young Playwright.” As well, he’s has won other prestigious awards as a playwright. 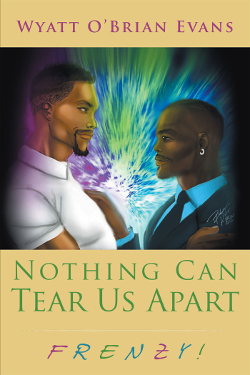 In 2012, Strategic Books published Patrick’s debut novel, “JJ’s Isolation.” Subsequently, he established Great New Writers Ltd, his teaching and tutoring enterprise. Its mission is to support aspiring LGBT, Black, Asian and Hispanic writers. Now, Austin Macauley Publishers LTD has just released the prolific Patrick’s brand new novel, “Love Both Ways.” This prestigious publishing house is headquartered in London and New York. Patrick has created an amazing literary work. What delights me to no end is that he’s a meticulous, insightful and soulful writer. “Love Both Ways” is chock full of rich characterization. That idiom, “a fly on the wall,” describes just how the reader feels. And, Dr. Patrick is more than up to the task of keeping the reader engaged. Delightfully so. “I think all writers should know their craft and write beyond life in their immediate area,” states Patrick. “America isn’t the center of the world. I’d like to read more of a world view or a universal perspective that reaches a greater readership.” This is invaluable advice for authors—both established and aspiring. 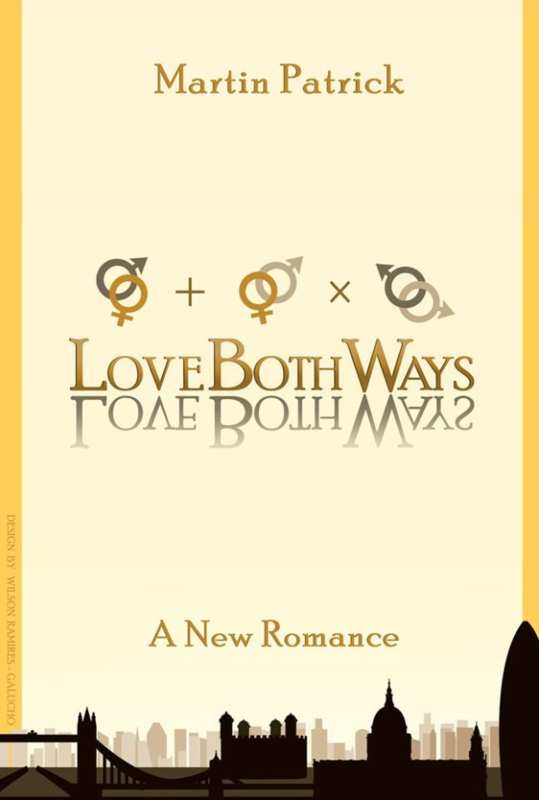 “Love Both Ways” is a celebration of masculine romance. 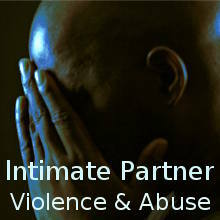 It’s thought-provoking, and readily accessible. And, Martin Luther Patrick is a vibrant and compelling literary voice–destined to be heard throughout the world. 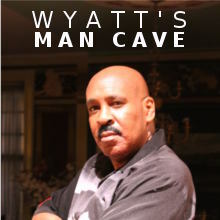 very special guest on Wyatt’s Man Cave, one of his first radio appearances as part of his “Love Both Ways” tour. Details are forthcoming. This entry was posted in blog and tagged Love Both Ways, WYATT’S MAN CAVE on February 2, 2017 by Wyatt O'Brian Evans. Dear Wyatt, As a result of being featured on your show, I have had a number of people contact me through Tweeter and Facebook to ask more about me and my work. I believe guests on your show all mean something important to you and that is why you bring out the best in the people you’re speaking to. Thanks for the opportunity and I look forward to my second broadcast with you in a few weeks time. Martin: Thanks so much for informing me! You are such a stunning talent, and deserve each and every accolade!